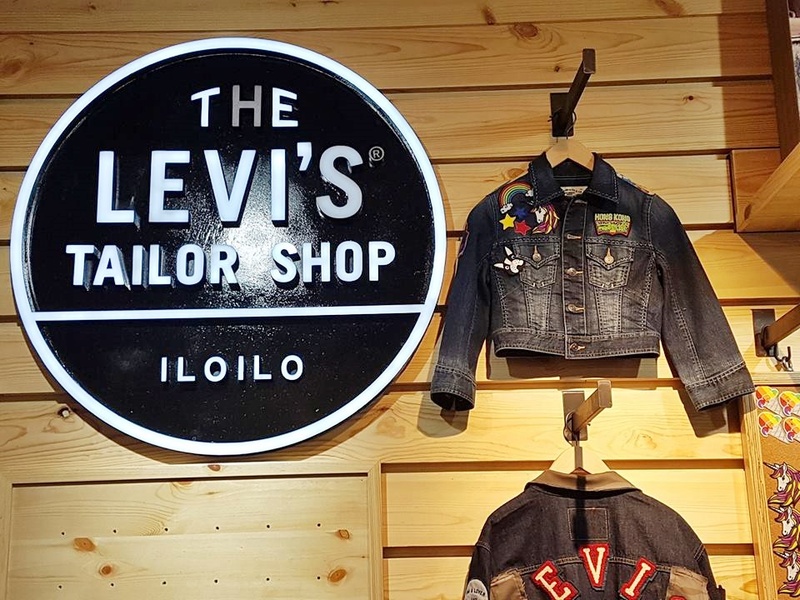 Levi's sets up permanent Tailor Shop in Iloilo. It is the first permanent home outside Metro Manila and also the first in the Visayas. The concept is for shoppers to step up their denim game through customization and personalization which I have personally experienced. It was fun as it allows your creative juices to keep flowing, especially when your brain is already zoned out of the creative zone. It took me a while to choose what patches to get or what will the placement be. 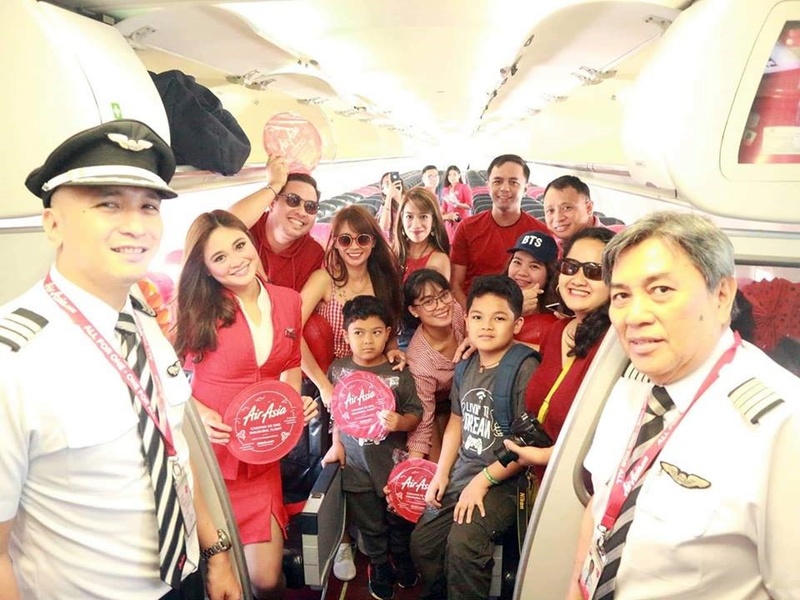 www.airasia.com Philippine's low-cost airline introduces new flights from Iloilo to CDO and vice versa it makes traveling to CDO more convenient to the Ilonggos and last month Iloilo Bloggers Inc. were among those who got chosen to take part of its inaugural flight. It was my first time to travel to CDO glad that I took the trip despite my hectic schedule as it paved way for new adventures and friendship. The vacation also opens a chance for me to destress enabling me to think clearly and work more efficiently.